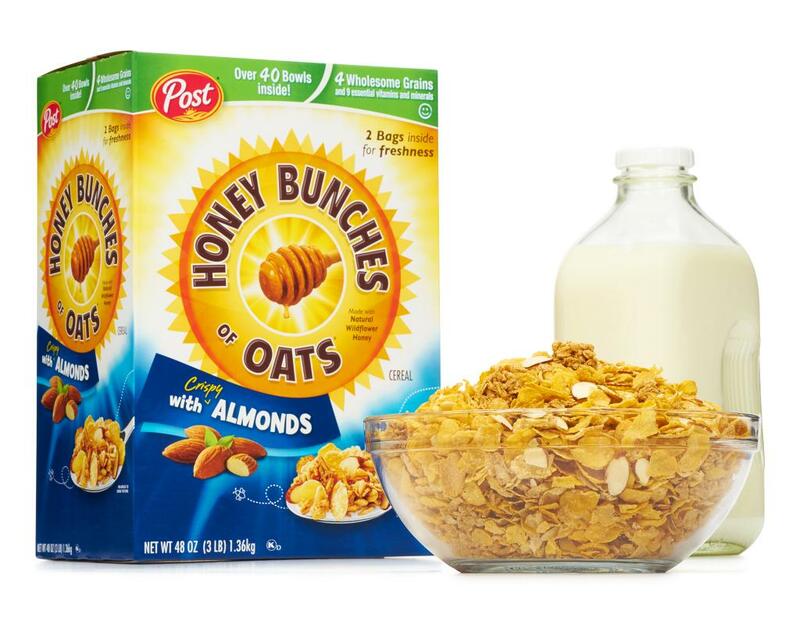 HBO isn't just for watching Game of Thrones! 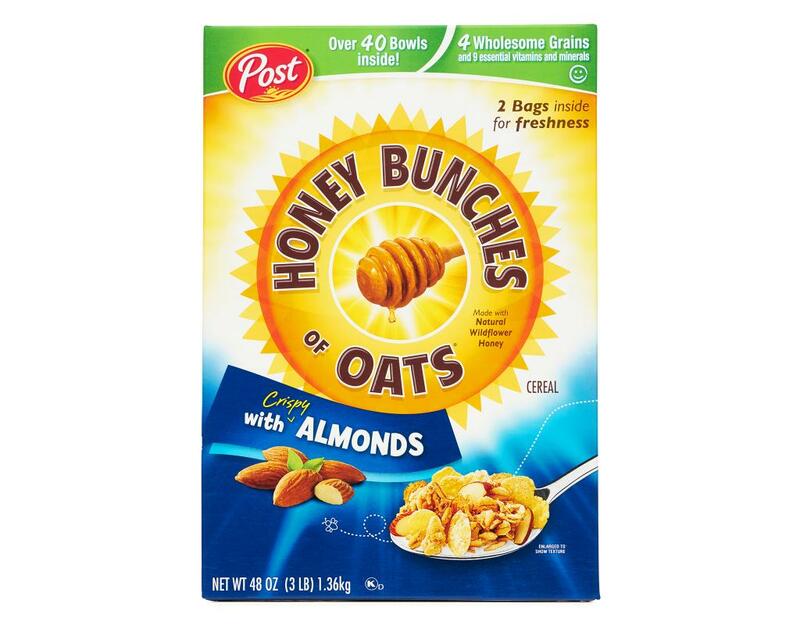 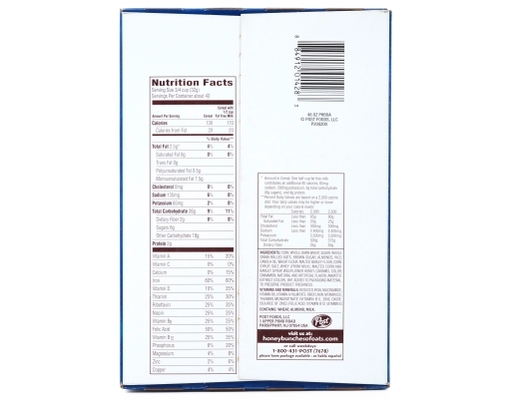 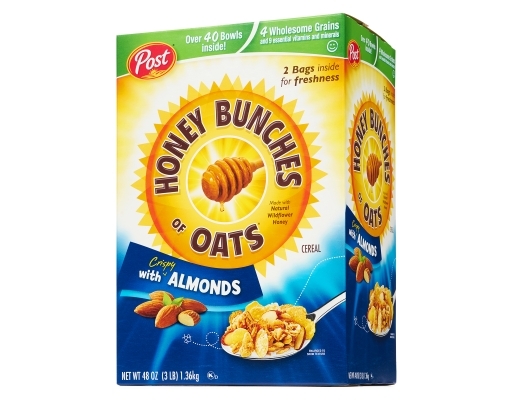 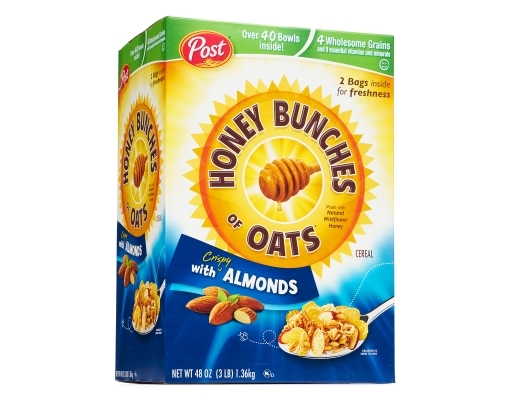 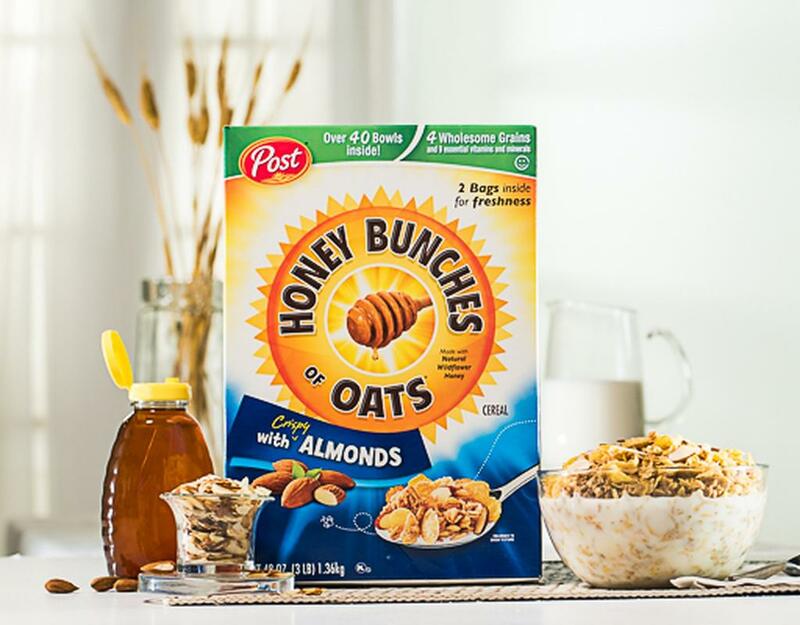 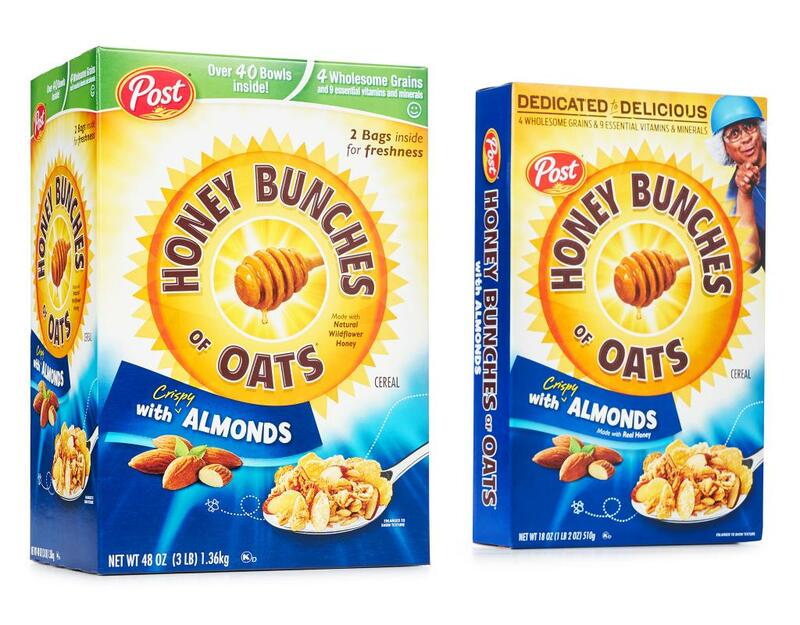 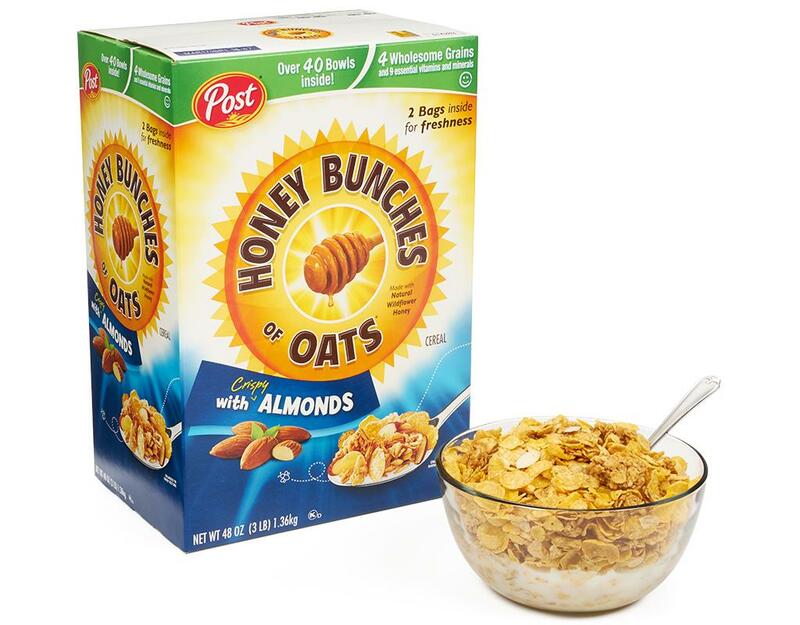 Honey Bunches of Oats is also perfect for starting your morning with four nutritious grains: rice, wheat, oats and corn. HBO with Almonds is as tasty as it sounds. 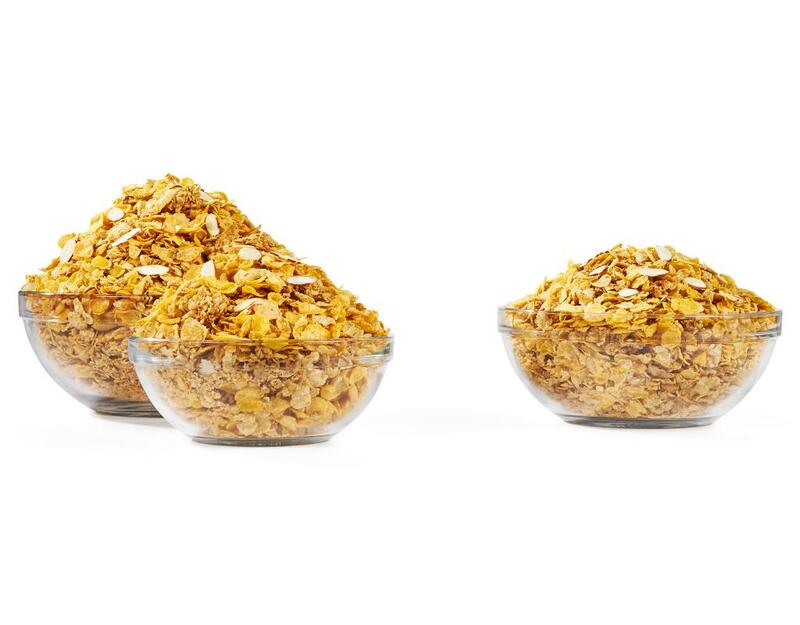 Slices of almonds have been added to the crispy flakes and tasty, crunchy oat clusters of the original.